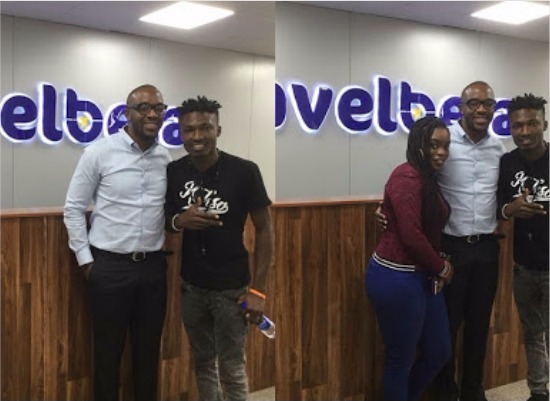 Winner of 2017 Big Brother reality TV show, Efe Ejeba will be travelling to his dream destination, Brazil courtesy of Travel Beta, the official travel partner of the recently concluded reality show. The Big Brother Naija winner on the final day of the show was asked by the host, Ebuka which country he had long dreamed of visiting, Efe said Brazil that he and his brother had planned visiting Brazil in 2014 for World Cup but missed out. 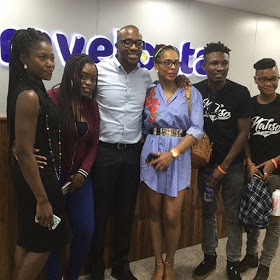 Well, Executive director of Travel beta while welcoming the big brother finalists by showing support towards their dreams and projects gave the winner Efe a business class return ticket to his dream destination Brazil while Bisola was gifted with a token of $1,000 on her project as One campaign ambassador.